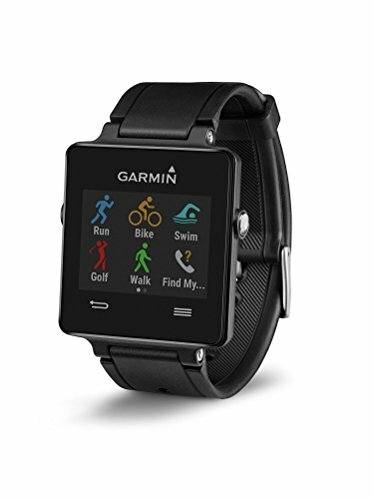 Considering the ample and always growing variety of GPS smartwatches for running, choosing the best can be confusing. At least it will take you a long time to search for each of them and their features to come up with the best. Let me help you presenting you a quick overview on the best and preferred smartwatches with built-in GPS. 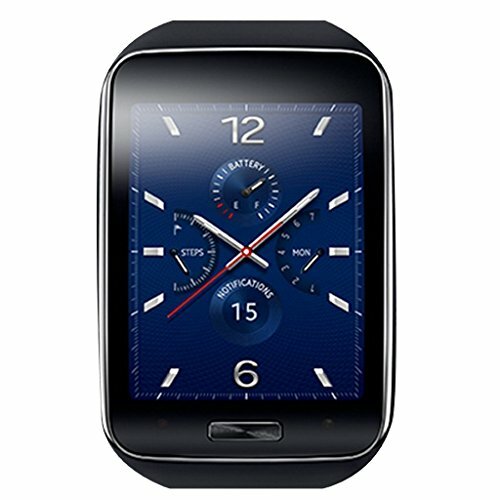 The Samsung Gear S2 is one of the best Android compatible smartwatches. It comes with the Super AMOLED circular screen, one of the sharpest screens on a smartwatch. The battery duration is of 1.5 days, longer than most competitors and it can be recharged wirelessly. The innovation of this Dual-core 1.0 GHz smartwatch is its rotating bezel, not to mention the Tizen OS system. You can pair it with your phone or use it independently. You need to be connected to the Internet to use the GPS. 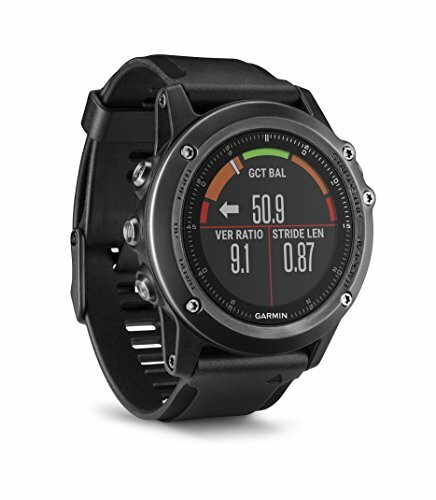 Unlike most Garmin smartwatches that were designed focusing on sports and navigation, the Garmin Vivoactive integrates more typical smartwatch features. 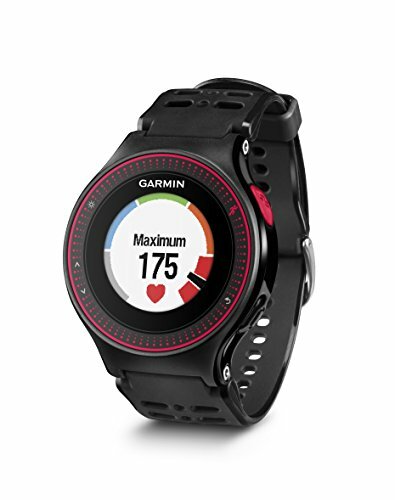 It keeps the traditional fitness stats, counts on the best GPS functionalities, and adds improved connectivity and real-time notifications such as email, incoming texts, and calls, Twitter and Facebook notifications, etc. Gather all those features in a modern and attractive design, and you will find the Garmin Vivoactive a highly interesting option. As arstechnica states here, the battery will last around 13 hours with GPS switched on. Garmin’s Forerunner 225 is a solid GPS smartwatch that comes with the needed features and at a reasonable price. It is a smart choice, especially for runners. The GPS is fast, tracks and maps out your runs, and logs distance, speed, and pace. 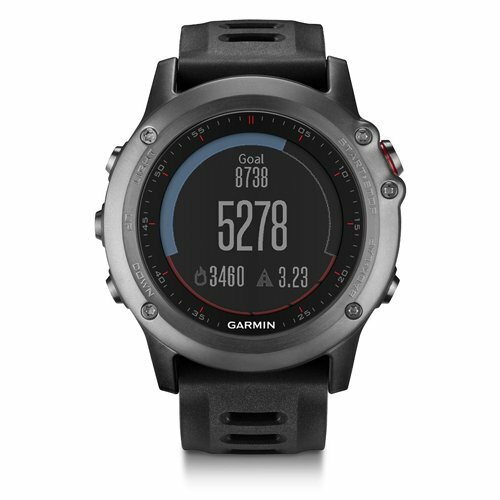 The Forerunner 225 can sync wirelessly, making it easy for you to see your tracked info in the Garmin app. The Forerunner is different from the sophisticated concept of the Vivoactive we just mentioned. 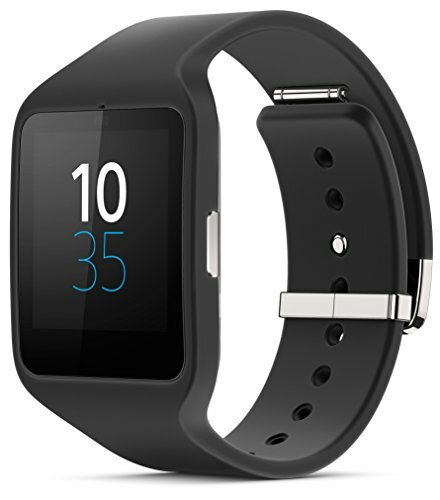 With a minimal design, the Sony Smartwatch 3 SWR50 offers the most comprehensive range of features. This Android smartwatch comes with built-in GPS, an accelerometer, gyroscope, digital compass, ambient light sensor, voice recognition, voice to text translation and instant notifications for incoming calls, texts, emails or personal reminders. The battery life with the GPS on if less than a day, otherwise it can last up to two days. 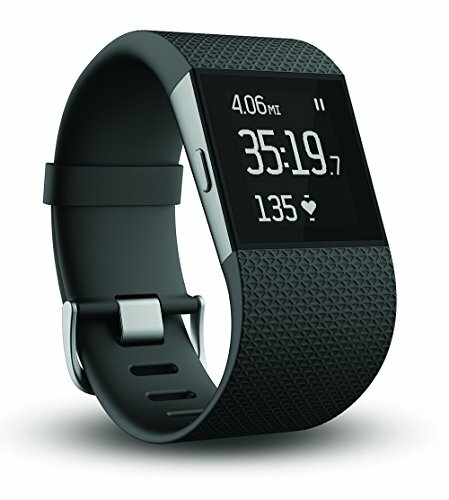 The Fitbit Surge is a combination of a typical fitness tracker with a smartphone. It provides all the mandatory fitness tracking functions and more while delivers smart notifications and allows controlling the music playlist on your phone. It comes with a 50m water-resistant capability, though Fitbit doesn´t recommend swimming with it. The battery can last up to 5 or 6 days, however, if you turn on the GPS, it will go down in 5 hours. 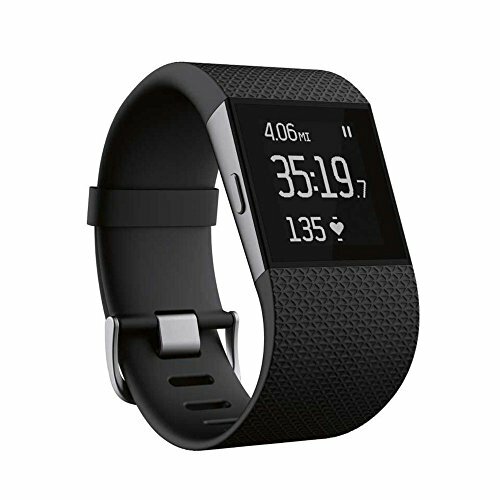 Check out the differences between the Fitbit Surge and the Fitbit Charge HR here. Comes in non-retail packaging (brown/white box or white/clear bag). Surge syncs automatically and wirelessly to tablets, computers and 150+ leading iOS, Android and Windows smartphones using Bluetooth 4.0 wireless technology. The notable Fenix 3 Sapphire (detailed Fenix 3 Sapphire review here) should be your instant choice if you are active and love outdoor adventures. This waterproof, shock-resistant smartwatch with high GPS capabilities can track numerous sports and activities, from paddle to skiing or hiking. Besides its strong resistance, unrivaled GPS and tracking features, this smartwatch lets you receive updates and notifications from your smartphone. The Samsung Gear S has not only a broad range of features, but also an amazing appearance, which stands out among the futuristic looks of most gps smartwatches. It has a traditional watch-like appearance with its curved touchscreen that follows the line of your wrist. One advantage of this excellent device is that you can pair it with your smartphone or use it as a standalone with its own NanoSim card. 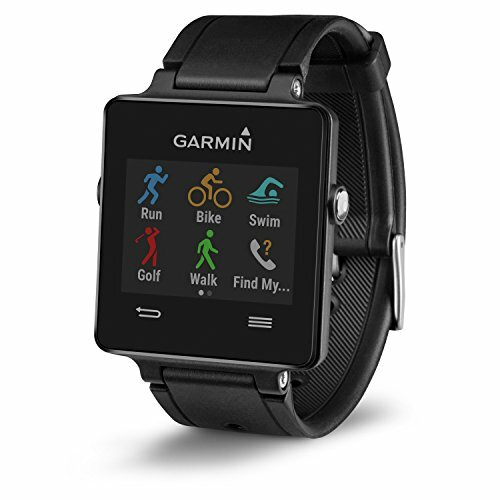 This robust GPS smartwatch is fully equipped for indoor and outdoor running. And its Moto Body app allows you to check your data on the move quickly. 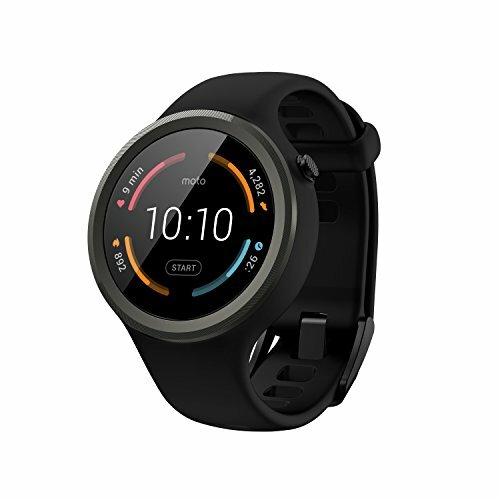 The Motorola Moto 360 Sport is the sportier version of Motorola’s latest smartwatch, and it is aimed at running fans and professionals give its complete package of accurate tracking features, all housed in a reliable wristwatch that looks and feels like a regular digital watch. TomTom is well known for sponsoring extreme obstacle races like Spartan Race with its helpful GPS smartwatches. 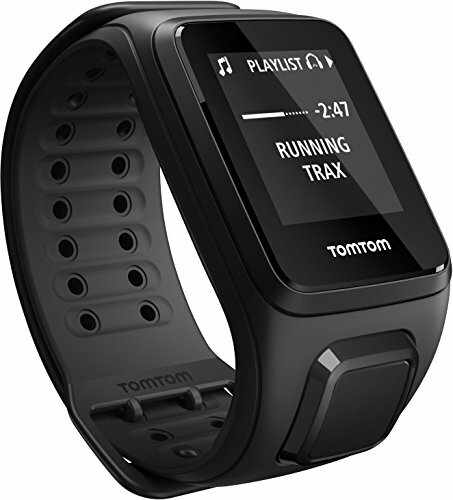 Aimed to please the running public too, the TomTom Spark comes with a built-in GPS, boasts all the usual running metrics, comes with a heart rate monitor, and plugs into almost any running application. It enhances the enjoyment of running thanks to its 3GB storage capacity, and its ability to play MP3 music to wireless headphones via Bluetooth. 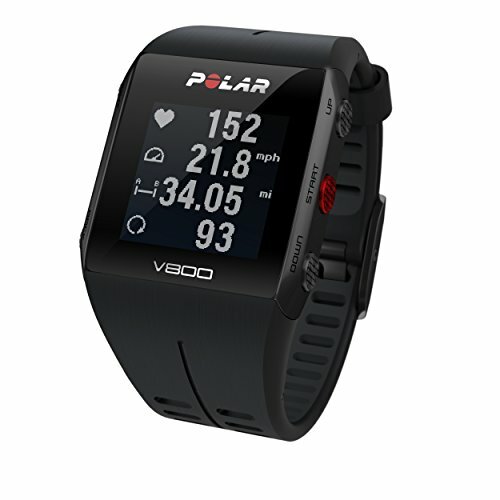 The Polar V800 is a perfect training smartwatch for swimmers, bikers, and runners. It tracks all you do on your feet or two wheels, both in land and water. It provides comprehensive tracking under the most demanding sports conditions. Besides keeping track of your performance, helping you improve with the online coaching tool, it lets you stay in the know whenever and wherever you are. The V800 allows seeing incoming calls and texts, alerts you about your calendar appointments, and keeps you social sending the latest social media updates to your wrist. The list of smartwatches could go on and on. Currently we just intended to show you the most representative, high-quality and valuable GPS smartwatches for running that could suit your needs. 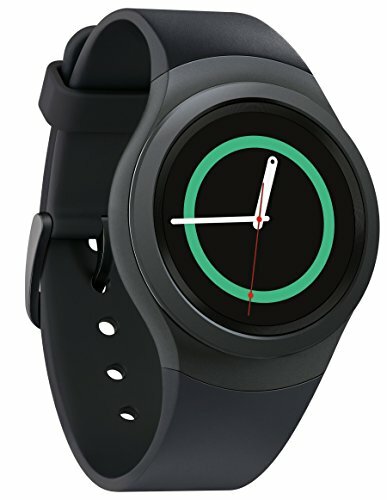 The photo for the Moto 360 Sport is wrong and also the link to the watch on Amazon is wrong. In both instances, you have shown and linked to the Moto 360 2nd edition, not the Sport edition.